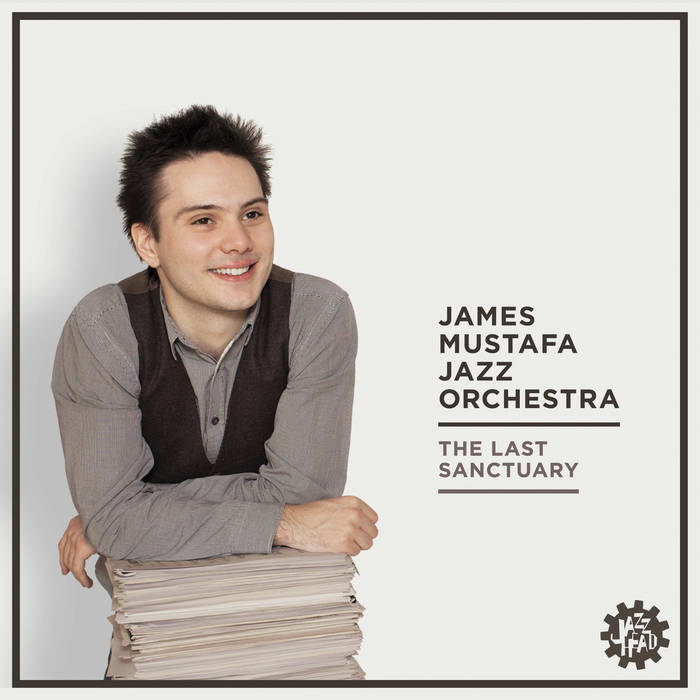 "The Last Sanctuary is the debut album recorded by a big band assembled especially to play the original compositions and arrangements of its director/leader, James Mustafa. The band's personnel are among the finest players of their respective instruments that might currently be gathered in Melbourne." Read the full write up on The Last Sanctuary in Loudmouth here. To hear some samples of this great JMJO release click here.